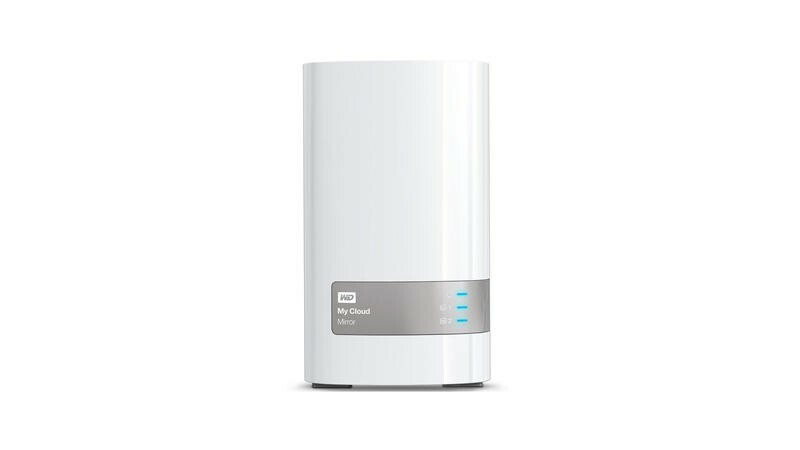 Need to upgrade your home network or storage? Today is the day to head over to Amazon for some nice discounts on equipment. Amazon is hosting a one day sale on various networking and storage items, which is the perfect chance to upgrade your current home network or start a whole new one if you haven't had a chance to do so yet.